What Kind of Home Ownership is Right for Married Couples? Is a Mortgage Origination Fee Tax Deductible? What’s the Loan Process for USDA Loans? 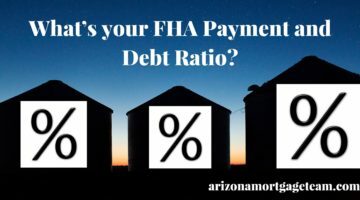 What’s your FHA Payment and Debt Ratio?